Monsoon / Rainfall will be better in this year Will it increase in guar gum cultivation area in india ? Guar is stable but within last two days guar has recovered very fast in physical market. Guar seed has gained Rs 100 and Guar gum Rs 200. 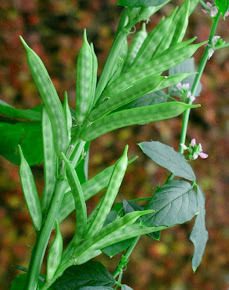 It is also noticed that guar gum is recovering faster than guar seed. There is high volatility in future market but in spot market it is improving slowly and slowly. In rising price condition farmers/small traders are holding the stock in perception of further price rise. As per meteorological data released by Govt it is expected that rainfall will be better in this year. Manson will be normal. Guar gum cultivation in India ( Farmer is doing plant protection ) . But gaur it also under direct influence from crude industry. At another side USA is also putting pressure on Iran to not continue his Atomic Program. Might be there can be some agreement to halt production of crude oil to save economy of Iran. Oil economies are facing tough conditions. 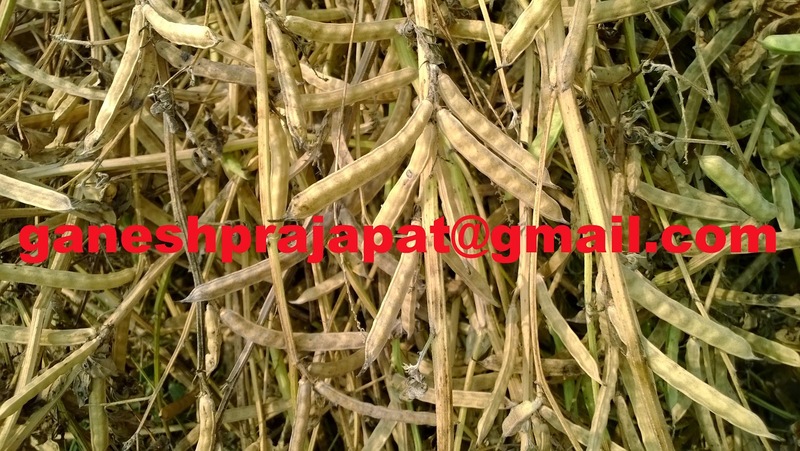 In long term Guar will emerge as an important exportable commodity. Guar needs an undisputed demand. In this year overall situation of gaur can’t be said as satisfactory, because there is a heavy volatility in this year though it was effect t of international political situation. Guar industries need more professionalism, more organized industry more RD oriented industry. It must be come out be presented as product instead of commodity. Guar seed and guar gum is improving with rising Crude prices. 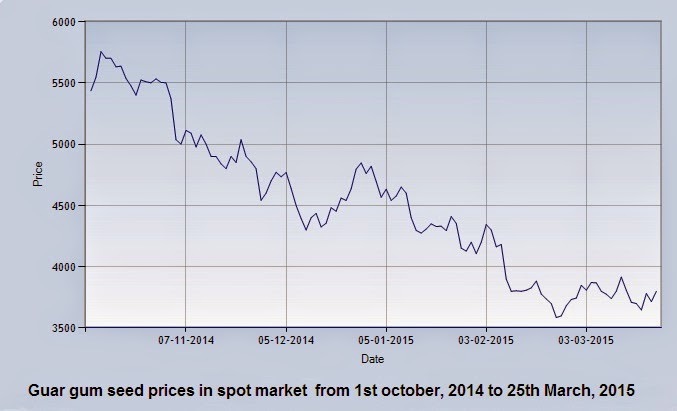 Guar is improving after a consistent rise in crude prices during last week. Crude prices are improving regularly. It is giving strength to guar prices. 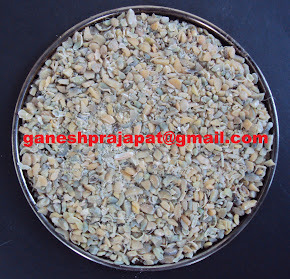 Guar seed improved by Rs 100 and guar gum by 300 Rs in local physical market. It is also improving in future market. Energy prices in international market are giving strength to guar prices. 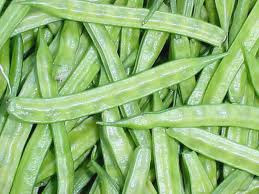 Buy if energy price keep moving downside in international market then it may further crush but if happen up side then Guar prices may cross the level of Rs 10,000 for guar gum and RS 4500 for guar seed with in march contract. 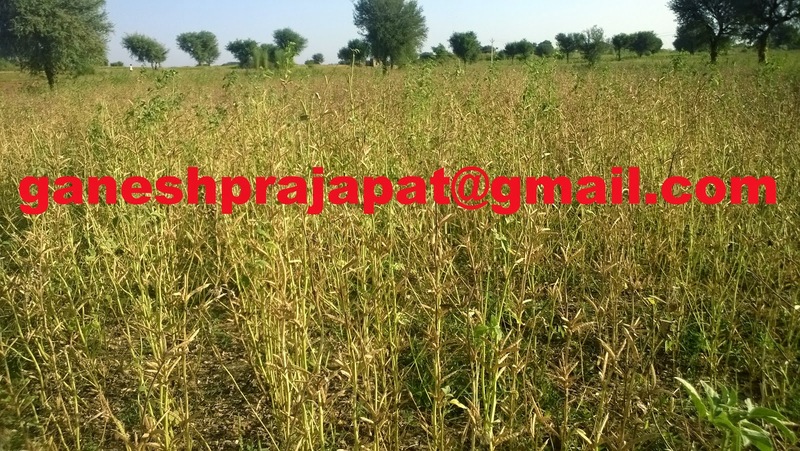 Guar Seed and Guar gum cultivation in India- Guar Agriculture Farm. It will give double strength in next month as gaur supply from farmer will almost stop for two month and at rising price supply will very tight in trend of more margin making. Pictures will more clear after crude will cross the level of 70 USD/barrel right now crude is being moving around 61 USD/barrel. At rising price all entire stack holder will hold the commodity but if prices goes down then ever one will release the commodity.